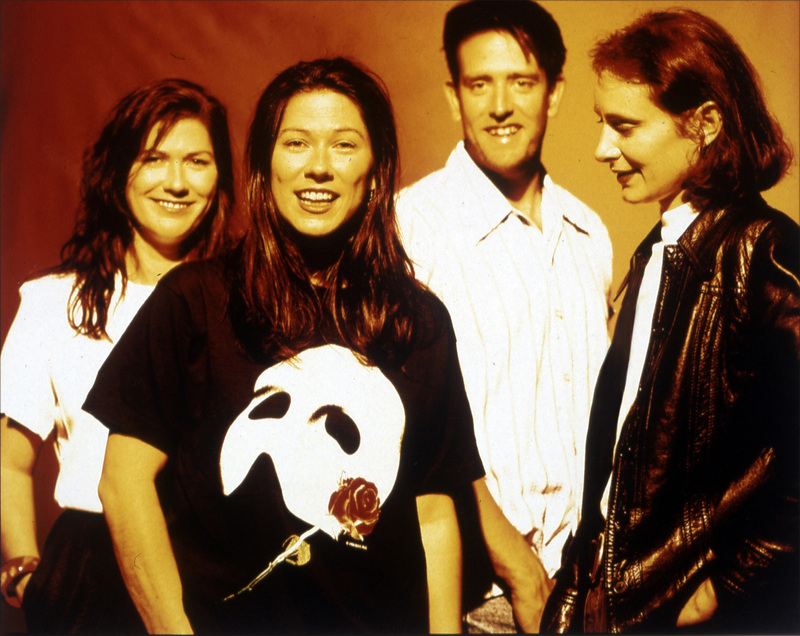 the breeders | True Endeavors Presents: music, tours, tickets, mp3 downloads, concert pictures, videos, Madison WI. Tickets available through our Music Calendar Friday October 11 at 10am. Most of us aren’t properly wired to embark on the exact same career path as our siblings, but when you stop to think about it, the number of brothers and sisters who have shared a tour bus, songwriting credits or a stage over the years is truly overwhelming. These pairings haven’t always been perfectly harmonious affairs (see: The Kinks, Oasis, Jesus and Mary Chain), though, against all odds, they have created some of the most appreciated music of the modern era. Check out our list of some of the most memorable bands who made their passion for music a family affair. What other artists can you think of?